If you are purchasing new furniture and wish to have it blend in with the pieces that are already in place for when you are giving a cottage or country kitchen look for your home then it might be an idea to give it the distressed look so that it will all match. If you keep the new furniture looking new it will give a visual dissonance to the room. 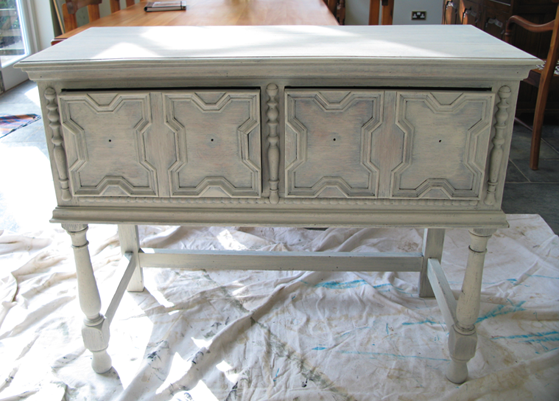 There is the option to use the white spray paint to give your pieces that aged and distressed appearance. 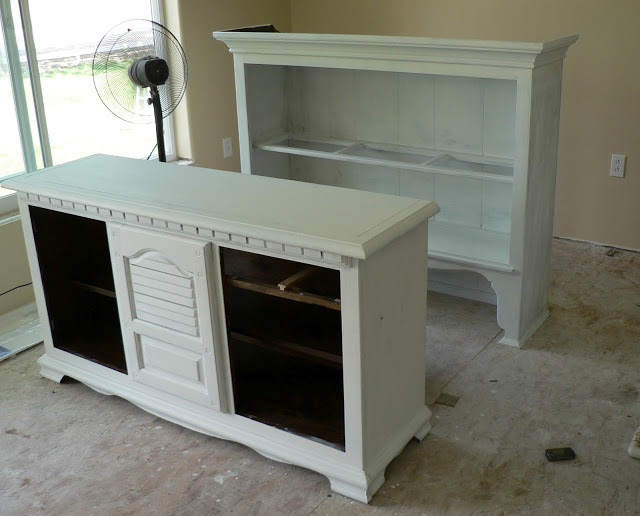 There are a few things to consider if you wish to distress your furniture by using white spray paint. So to achieve the best results consider trying to follow the instruction steps below to help you to complete the project and also guide you to get the best result. The very first step you to take is to use a drop cloth so that your working surface is protected. The next step is to remove all the hardware, so be sure to have the correct size screwdriver ready. Once the handles have been removed, sand the furniture with a 100grit sandpaper. Once the sanding has been completed wipe down the furniture with a slightly damp cloth and allow to dry thoroughly before applying the paint. Spray the furniture with a pastel spray paint. 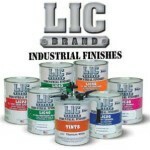 This acts as a base coat and provides your distressed furniture with more depth. Allow the base coat to completely dry and give it a light rub down with the sandpaper. 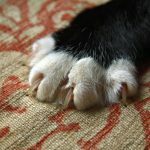 The paint should be allowed to completely dry for about one hour, and then it may be tested by gently be touching your finger in an unobtrusive spot. 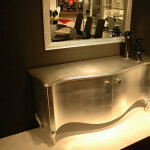 It if is still a little tacky to touch, leave to dry overnight for a better finish. You should be ready to apply the white spray paint to your furniture. 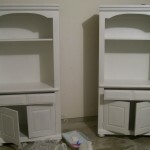 Apply the white paint and allow to dry overnight for a better finish. The corners and the heavy wear spots on the furniture should be sanded to allow the base coat to show through and this gives it the distressed look.. The last step is the hardware has be screwed back on to the furniture.